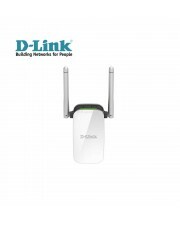 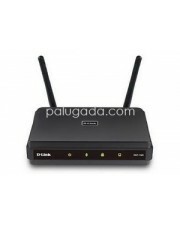 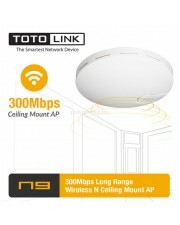 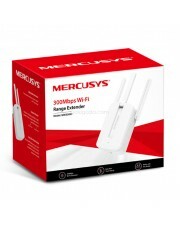 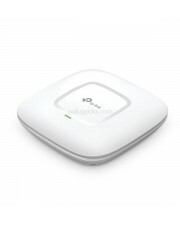 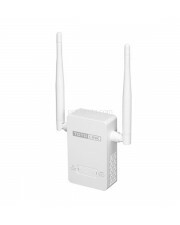 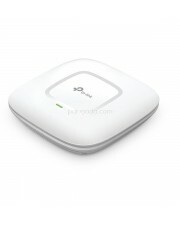 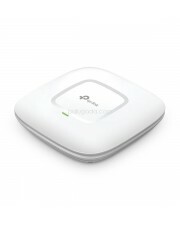 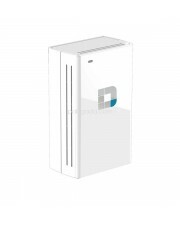 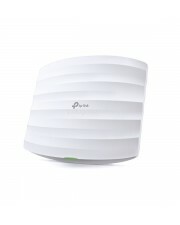 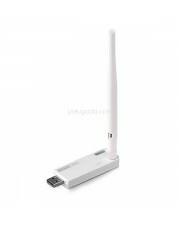 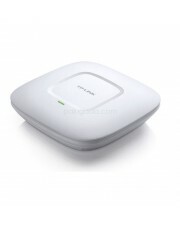 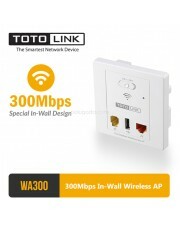 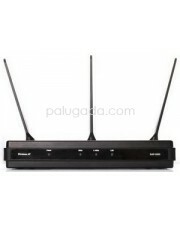 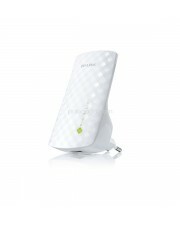 D-Link DAP-1325 N300 Wifi Range Extender 300Mbps DESCRIPTION Features Connectivity Wireless ..
One Device, Three Wireless Functions The D-Link® Wireless N Pocket Router/Access Point (DAP-1350)..
Connect To A Wireless Network The D-Link DAP-1360 Wireless N Access Point connects to a broadband..
D-LINK DAP-1520 - Wireless AC750 Dual Band Range Extender Garansi resmi 1 tahun dari D-link. 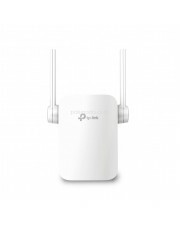 Menu.. 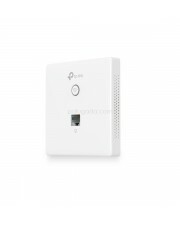 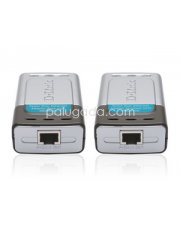 The D-Link DAP-2553 AirPremier N Dual Band PoE Access Point provides businesses with a solution for ..
D-LINK DSP-W215 Wi-Fi Smart Plug Technical specifications for D-LINK DSP-W215 mydlink Home Smart ..
Power-over-Ethernet Adapters for Wireless Access Points and Other Equipment ..
300Mbps Wi-Fi Range Extender MW300RE Range Extender mode boosts wireless signal to ..
EX100 150Mbps USB Wi-Fi Range Extender Ekstensi Wi-Fi Mudah User-friendly Set..
EX200 300Mbps Wireless N Range Extender Nyalakan Wi-Fi Anda Dimanapun Kl..
N9 300Mbps Long Range Wireless N Ceiling Mount AP Kecepatan Data 300Mbps, Nirka..
WA300 300Mbps In-Wall Wireless AP Desain khusus In-Wall Kecepatan N Nirkabel ..
300Mbps Wireless N Ceiling Mount Access Point EAP110 Software Pengendali EAP memun..
300Mbps Wireless N Ceiling Mount Access Point EAP115 Free Auranet Controller So..
300Mbps Wireless N Wall-Plate Access Point EAP115-Wall Pemasangan yang mudah mem..
AC1200 Wireless Dual Band Gigabit Ceiling Mount Access PointEAP225 Simultaneous 300Mbps ..
AC1750 Wireless Dual Band Gigabit Ceiling Mount Access PointEAP245 Simultaneous 450Mbps ..
AC1200 Wireless Dual Band Gigabit Ceiling Mount Access PointEAP320 Speeds of up to 1.2Gb..
C750 Wi-Fi Range ExtenderRE200 Meningkatkan sinyal nirkabel dengan sempu..
AC750 Wi-Fi Range Extender RE205 Brings Wi-Fi dead zone to life with strong Wi-Fi ex..